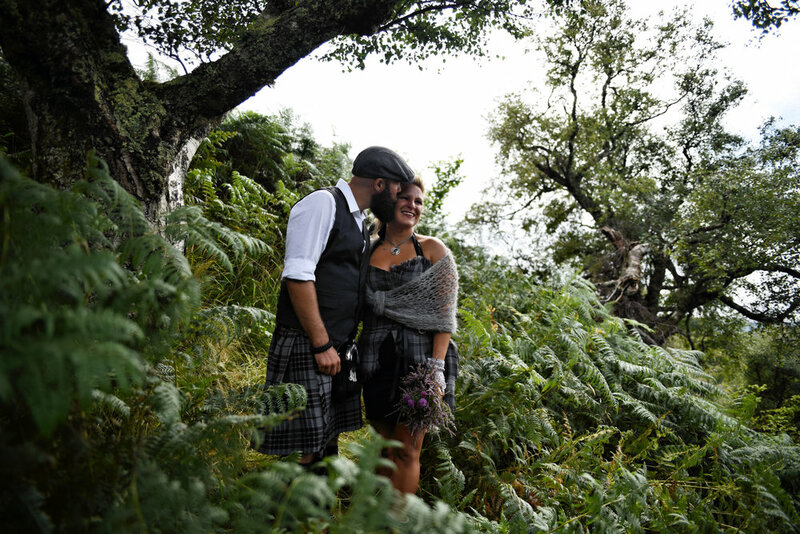 A quiet, intimate, wild Argyll elopement. 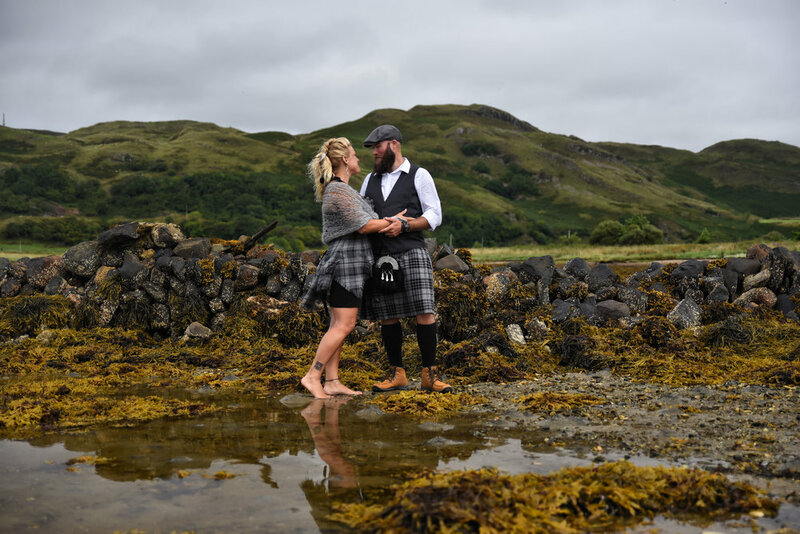 Geno and Sylvian travelled from Quebec to be married on a rugged coastline on the West coast of Scotland. Only a humanist celebrant Annie Loughlin, a piper Iain Campbell and of course a photographer shared in the magic.